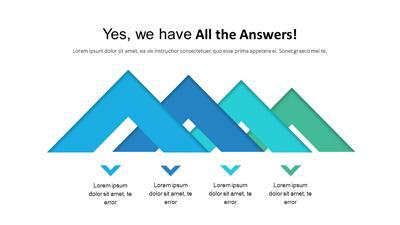 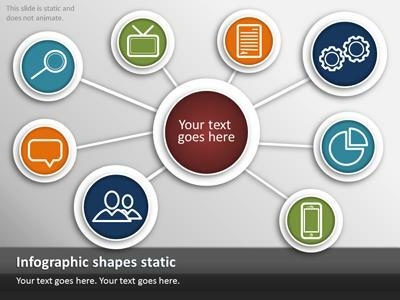 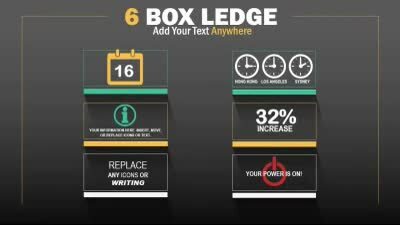 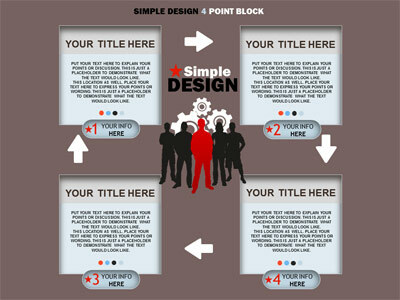 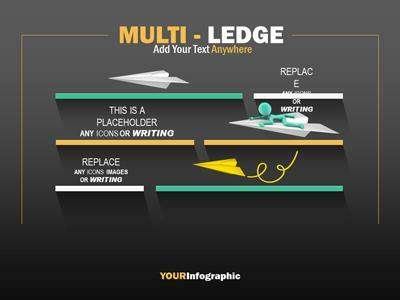 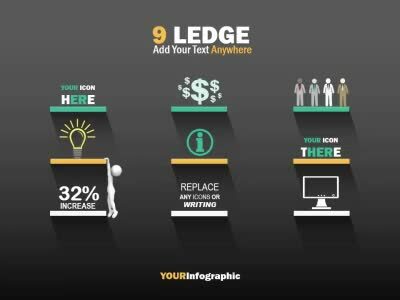 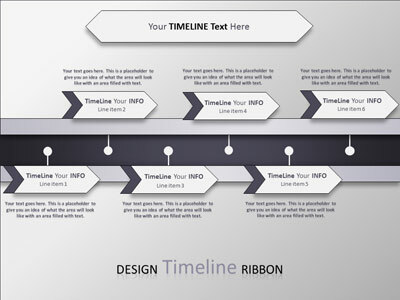 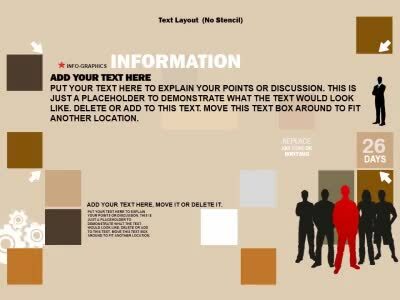 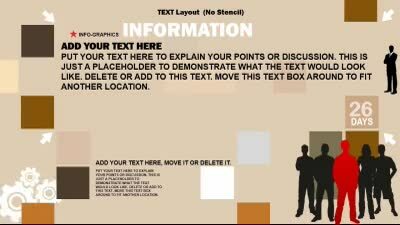 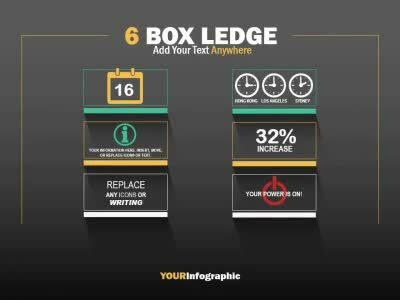 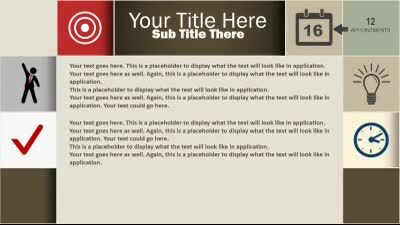 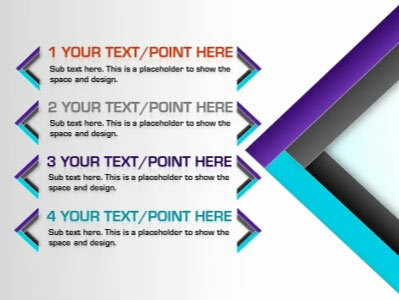 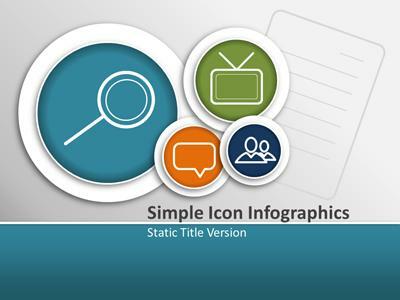 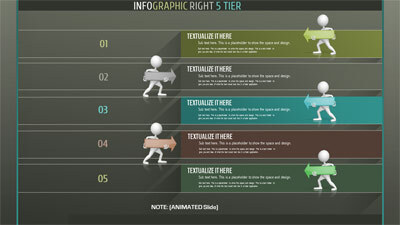 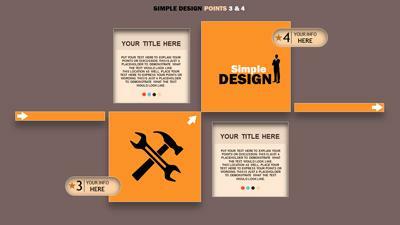 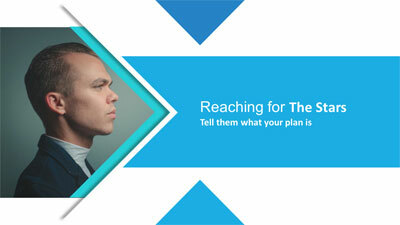 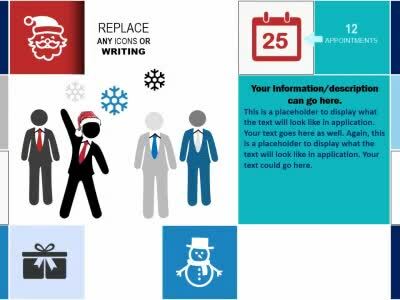 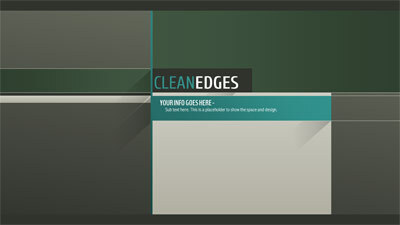 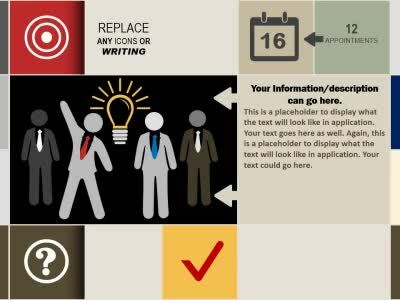 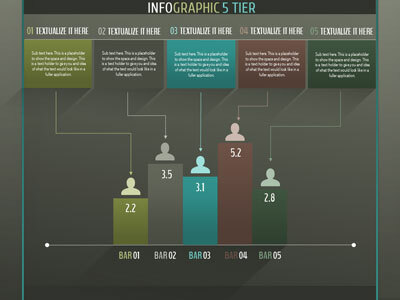 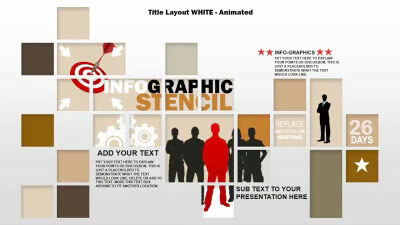 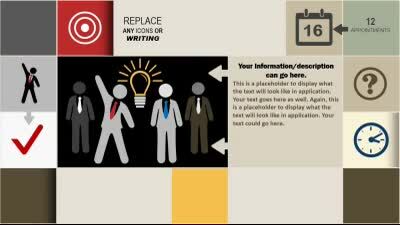 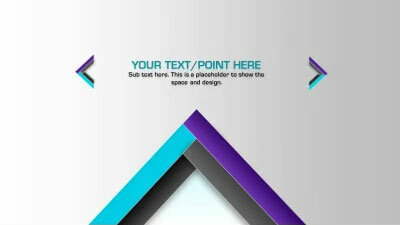 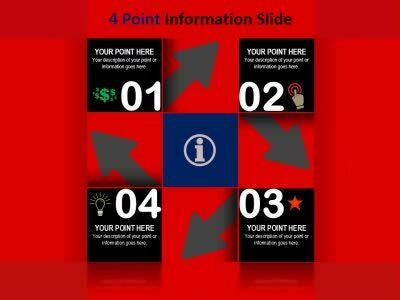 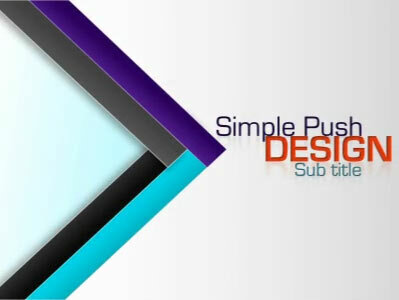 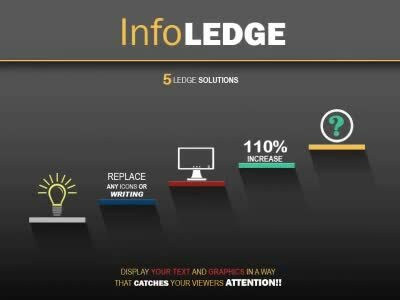 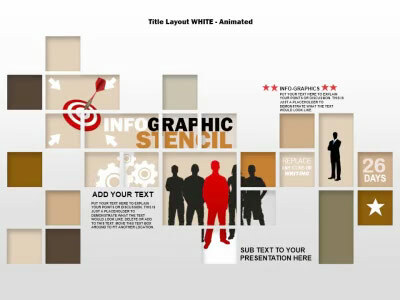 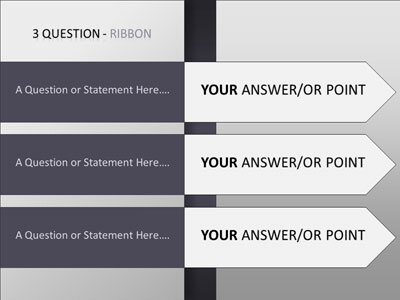 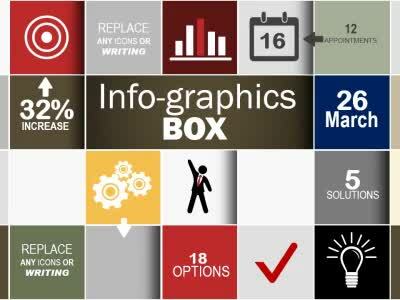 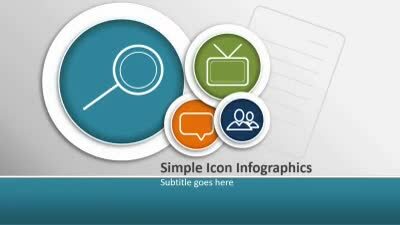 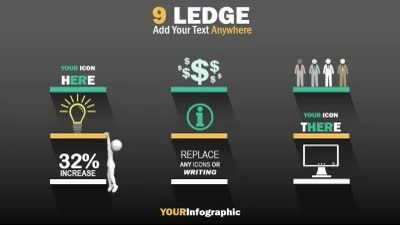 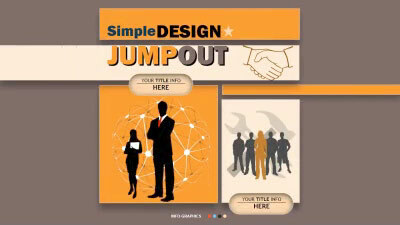 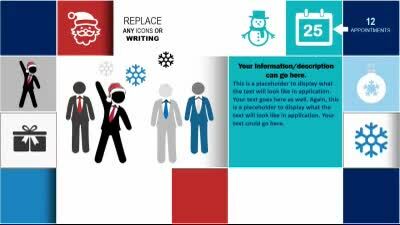 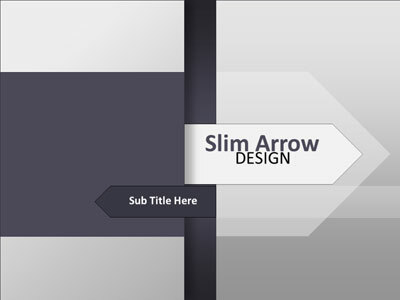 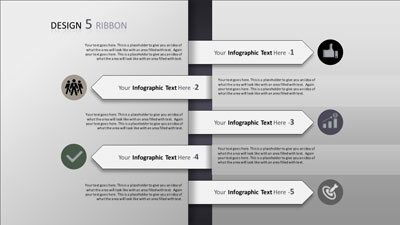 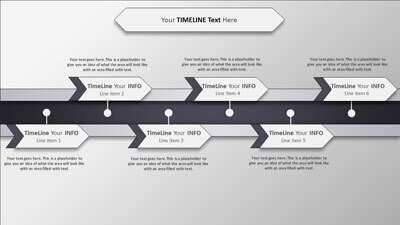 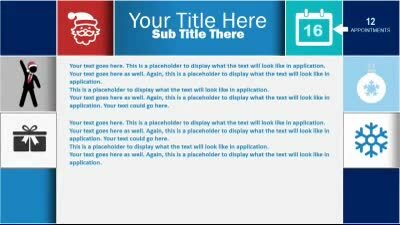 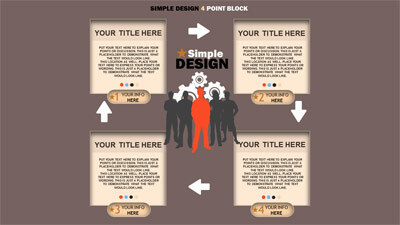 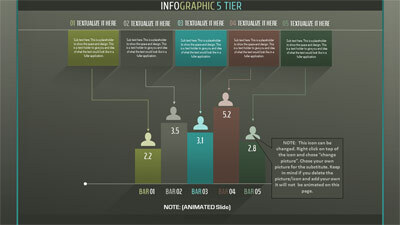 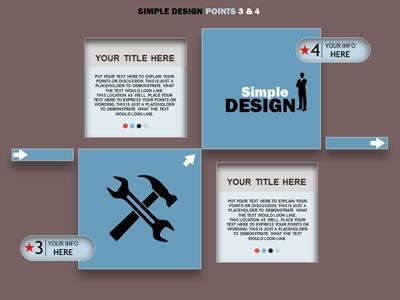 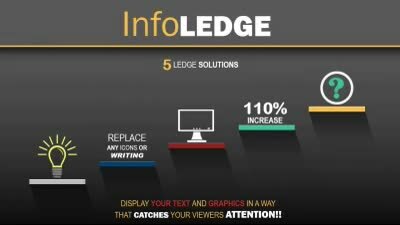 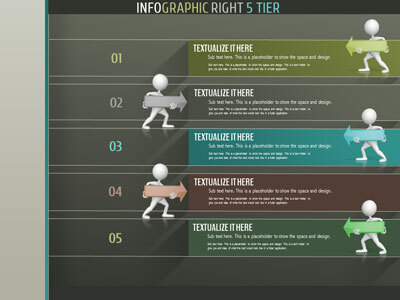 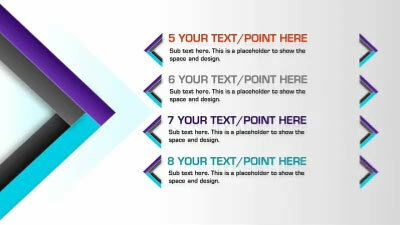 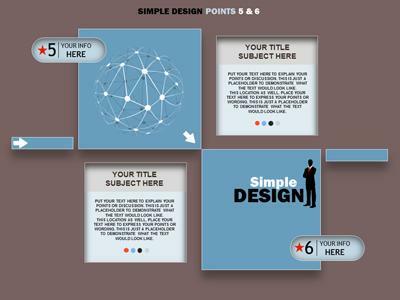 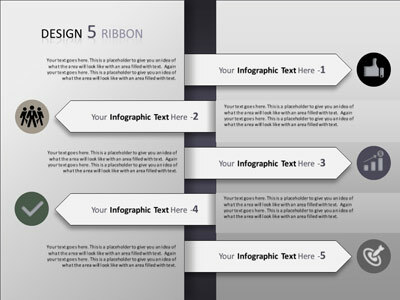 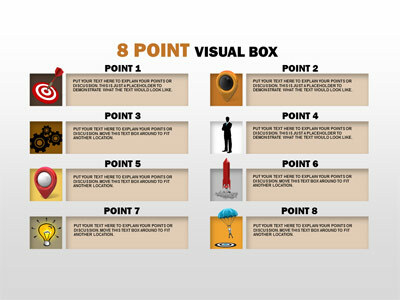 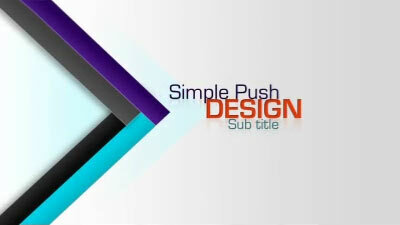 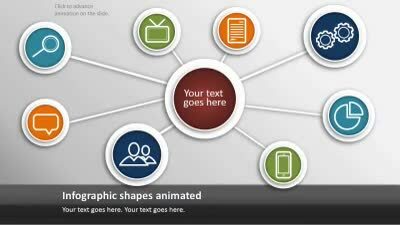 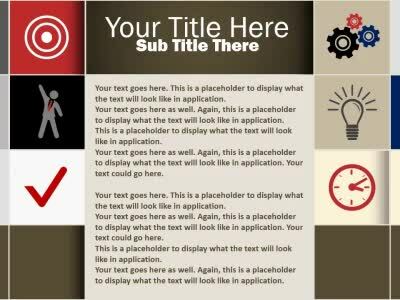 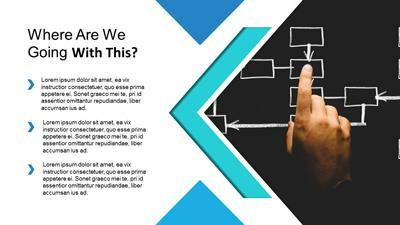 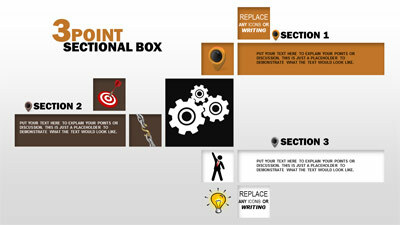 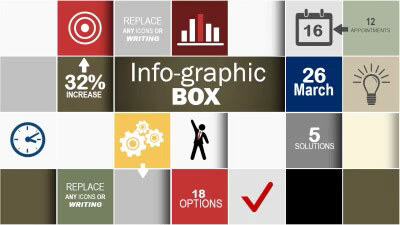 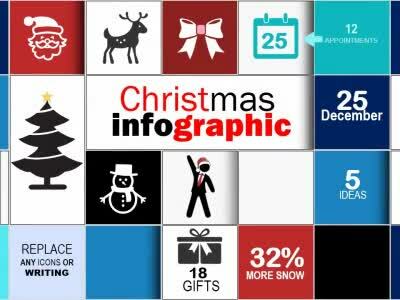 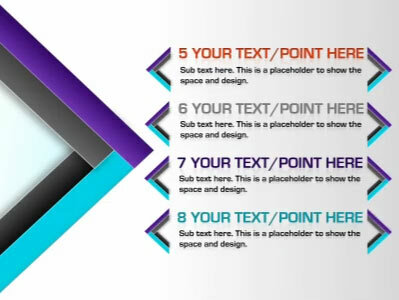 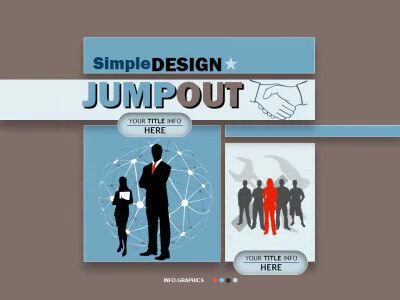 An Animated PowerPoint with a clean design bringing a simple eye catching presentation. 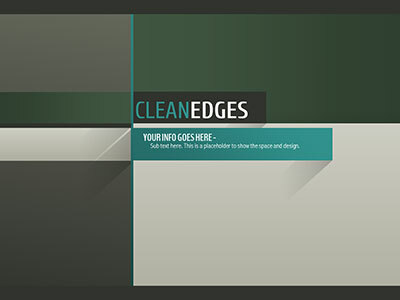 Containing clean lines and lots of detail lends to keeping the viewer interested without jamming in too much visually. 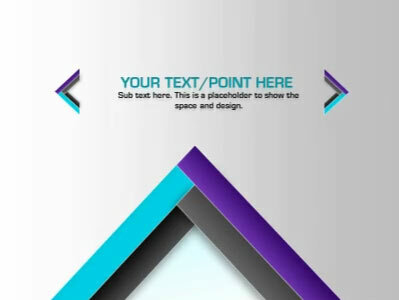 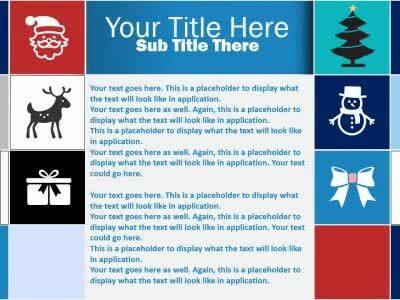 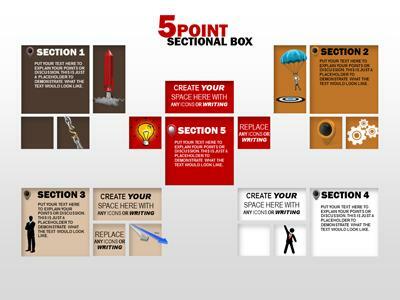 Change the colors/theme and plug in your own text, images and elements to customize it to make it your own.